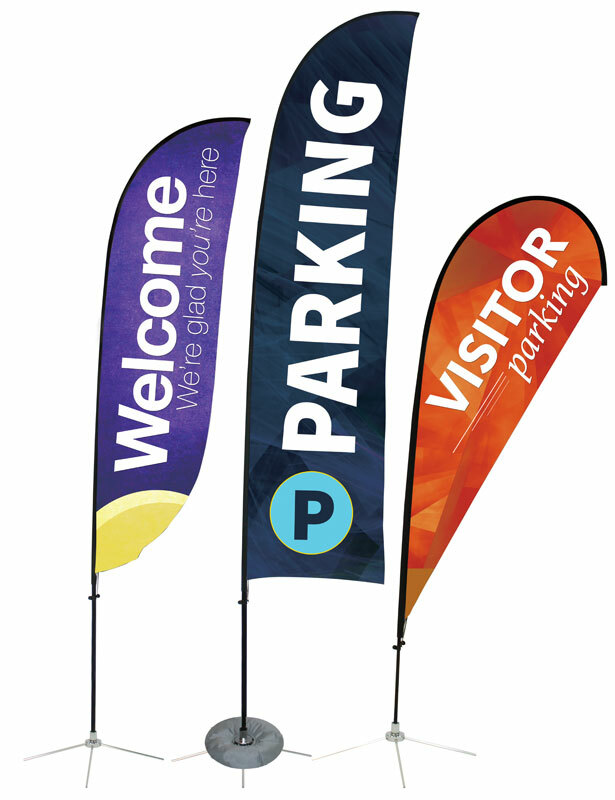 We offer all types of Outdoor Banners, Church Signs, Banner Stands	and more. If you don't find the banner you need, we offer personalized custom assistance. 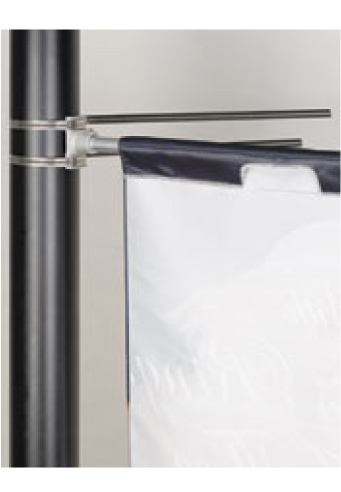 Banner fabrics are offered in high-quality vinyl, poplin and other outdoor-suitable materials. 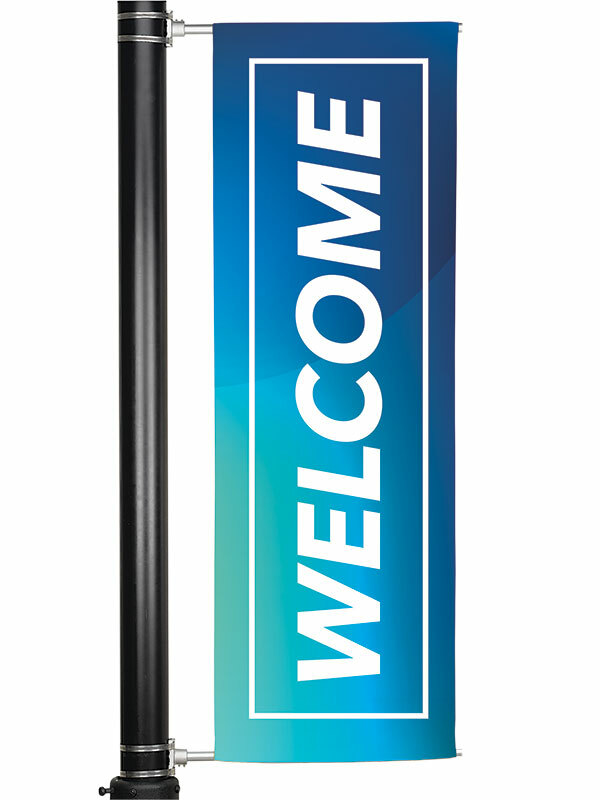 Our outdoor signs and banners will create a welcoming entrance for your members and guests alike. 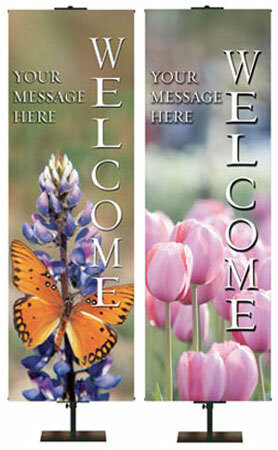 Check out our Welcome Banners for your entrance or welcome center.